We manufacture and supply Oil Burnerswhich are efficient in their performance. Our oil burners are made of aluminum casting and are very light in weight. 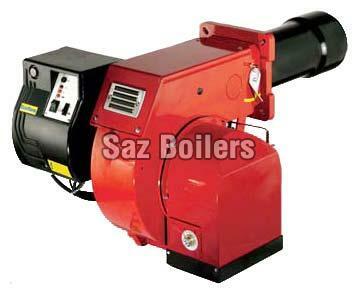 The oil burners offered by us consum less energy and are easy to maintain.